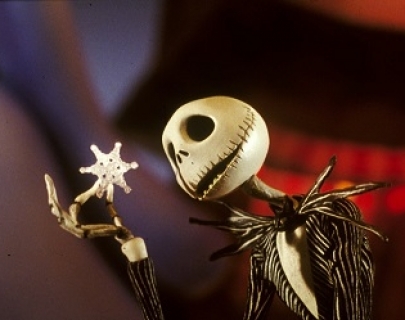 From deep inside Tim Burton’s imagination comes this classic, stop-frame animation following the misadventures of Halloweentown’s beloved pumpkin king, Jack Skellington, who becomes bored with his annual routine of frightening people. When Jack accidentally stumbles into Christmastown, filled with bright lights and warm spirits, he is inspired by a plot to bring Christmas under his control. But Jack soon discovers that even the best-laid plans can go seriously awry.